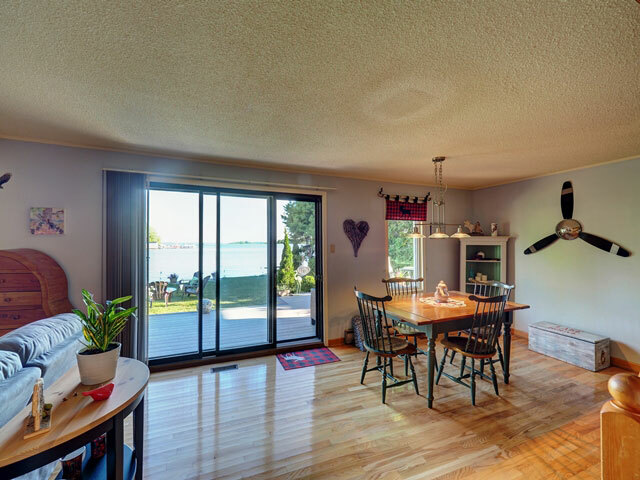 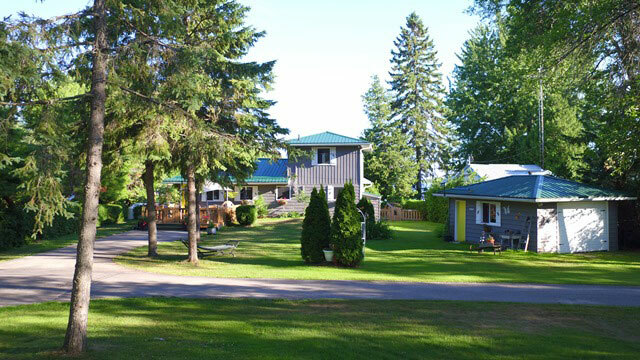 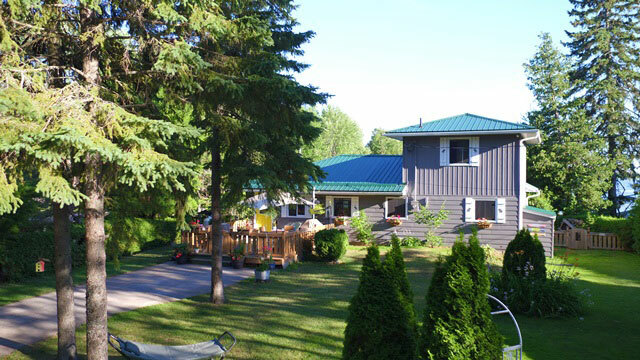 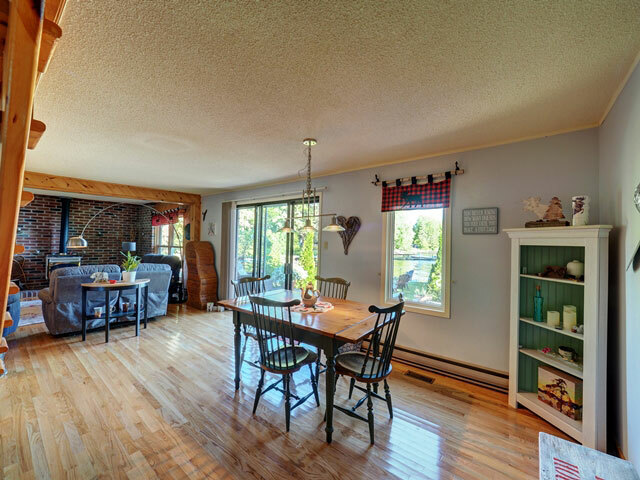 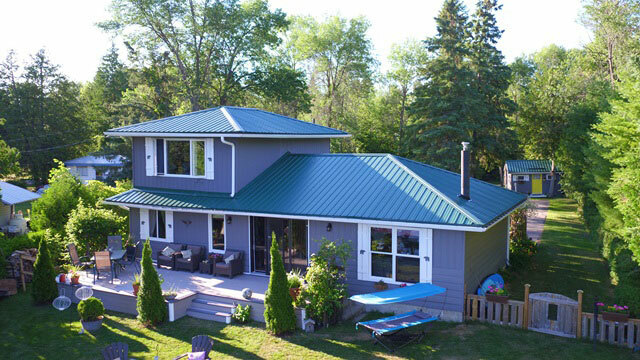 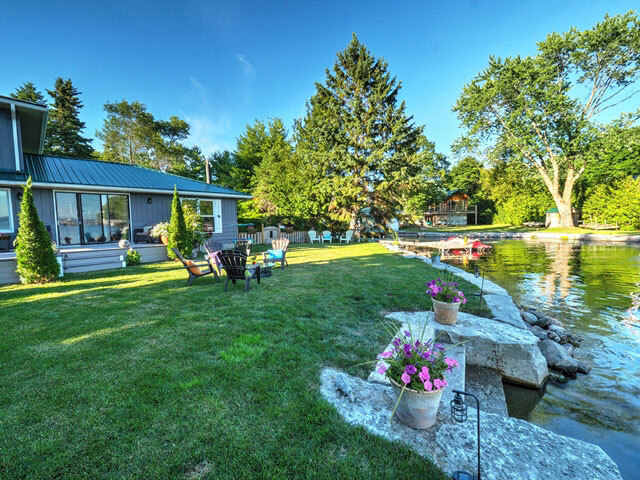 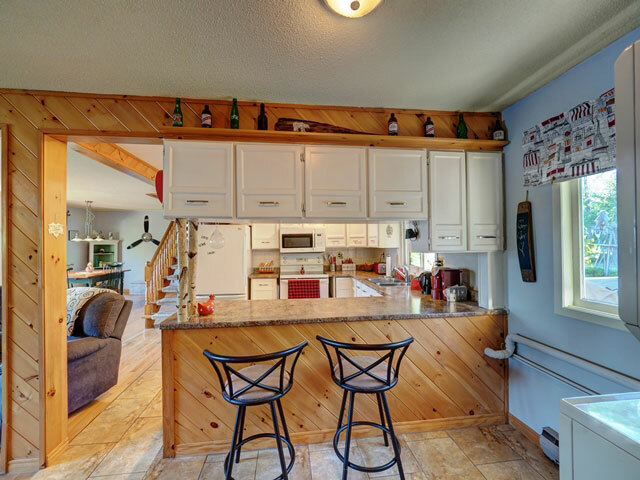 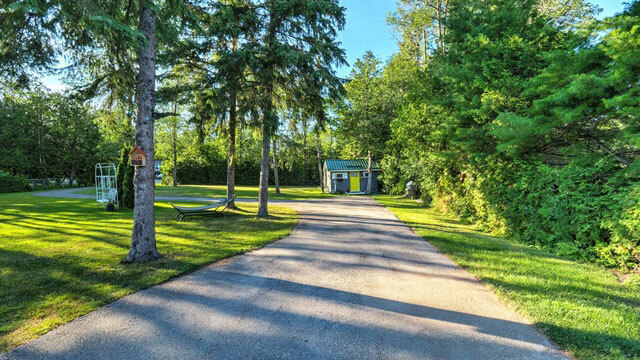 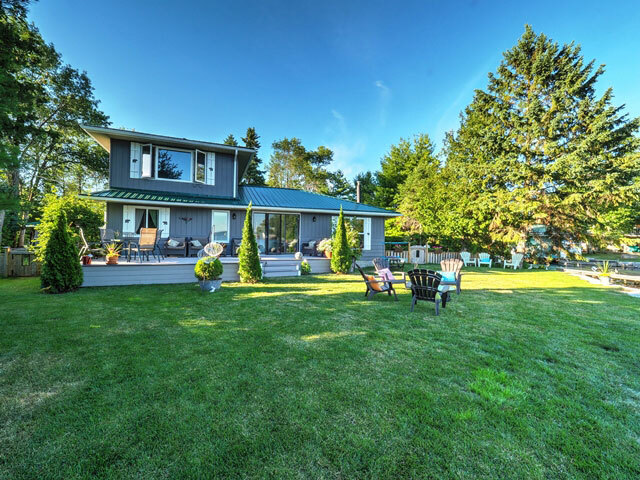 This is an extraordinarily charming and well-maintained four-season property located just outside of Fenelon Falls. 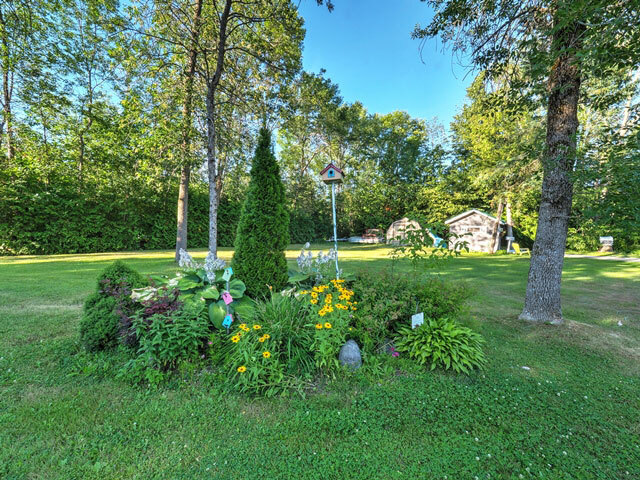 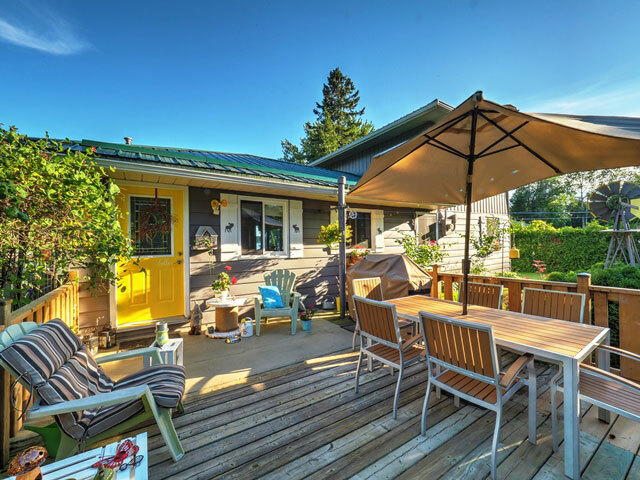 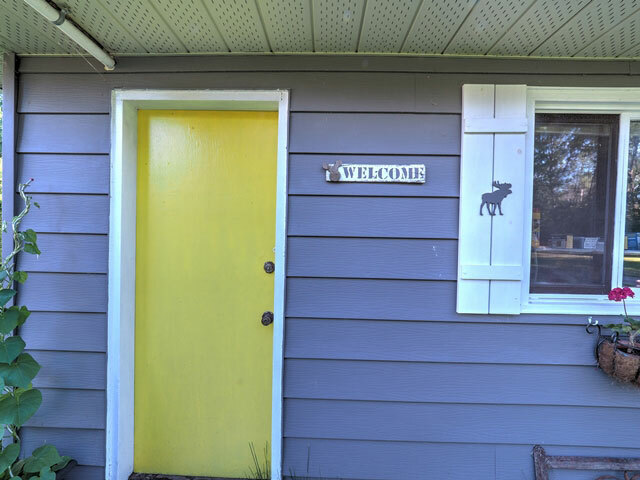 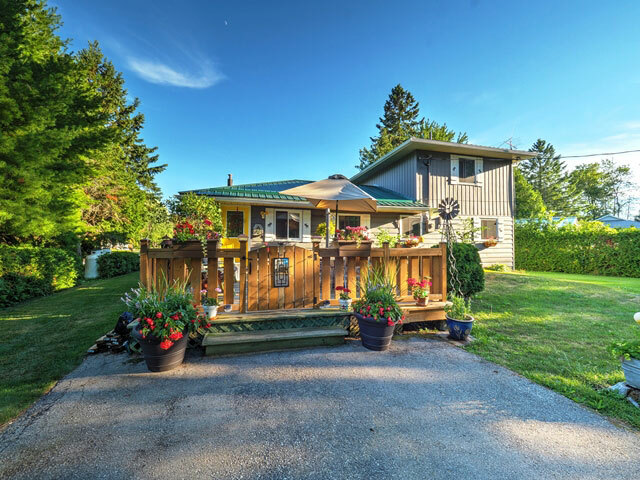 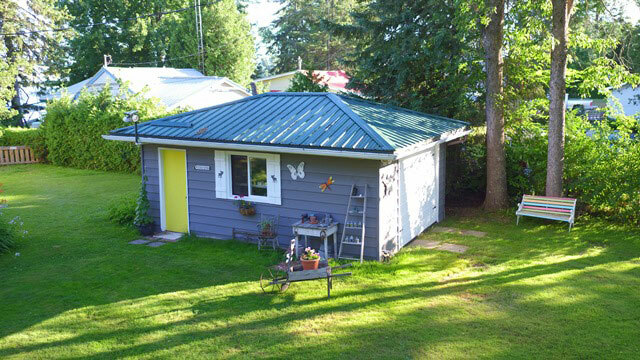 As you enter the paved driveway you will be delighted by the large, private back yard with its lush lawns and gardens and attractive Bunkie and garage. 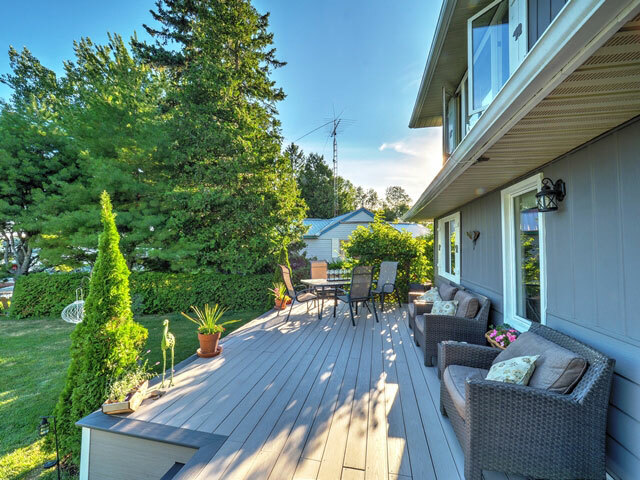 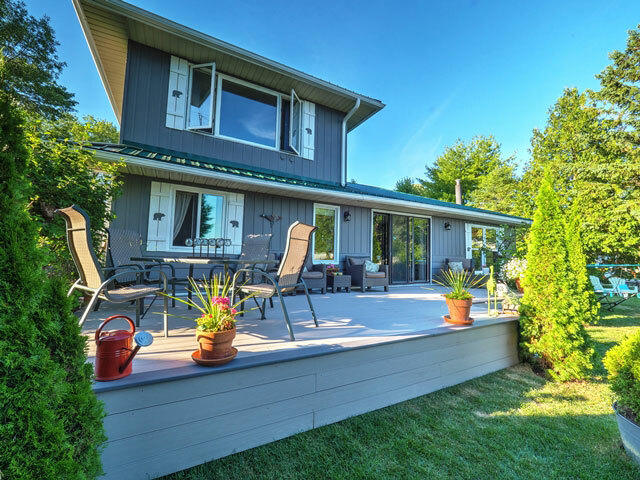 The deck at the rear of the cottage provides a perfect vantage point to enjoy this oasis. 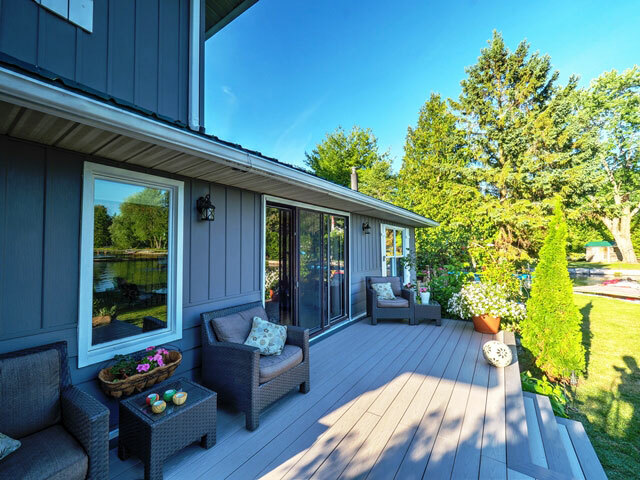 The waterside is equally inviting, as the newly constructed deck is just steps from the armour-stone retaining wall and shoreline. 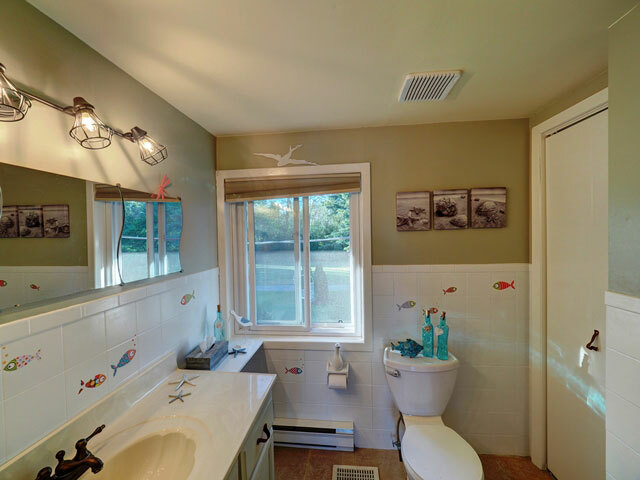 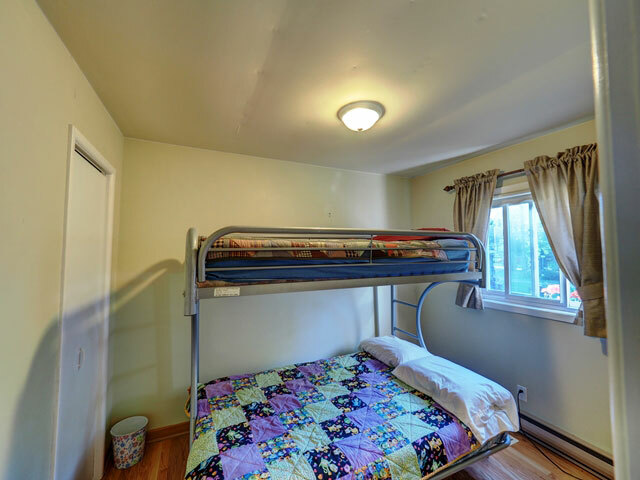 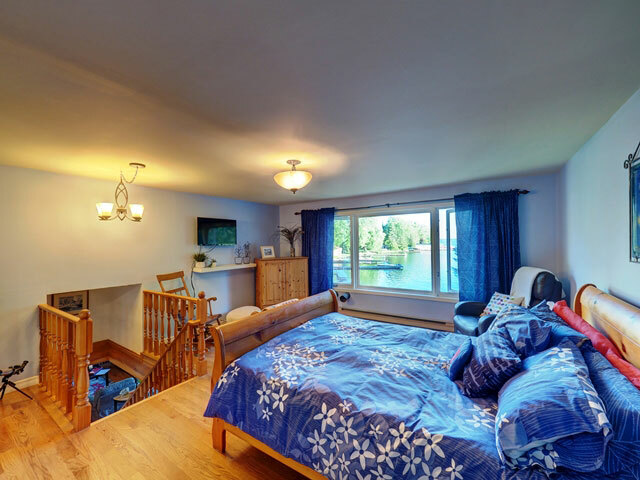 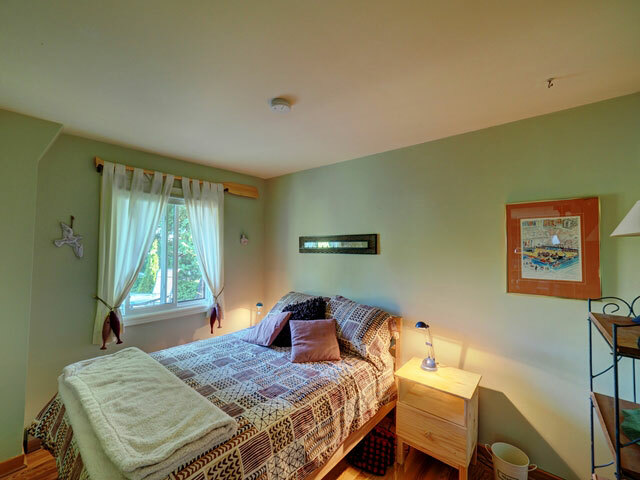 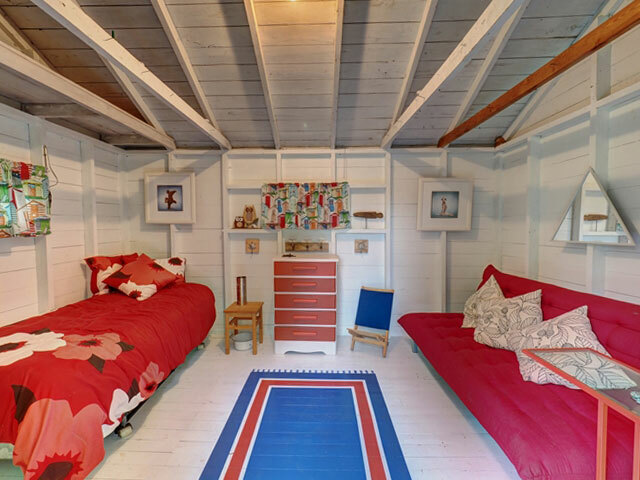 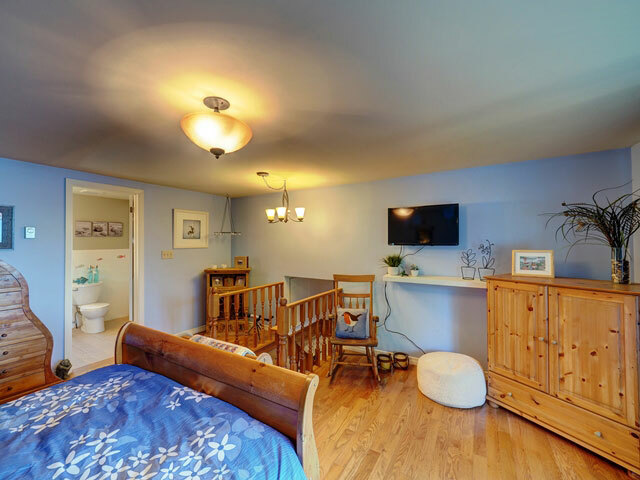 The cottage has three bedrooms and two bathrooms, with the Master with ensuite and walk-in closet on the upper level. 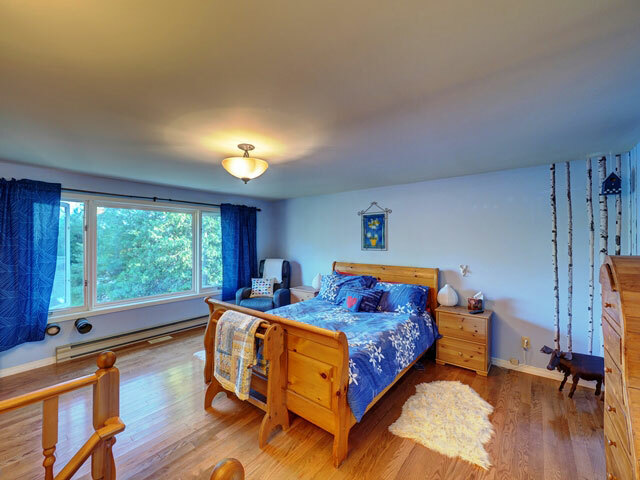 The main level is open and bright, with hardwood flooring in the living areas and bedrooms, and tiled floors in the updated kitchen. 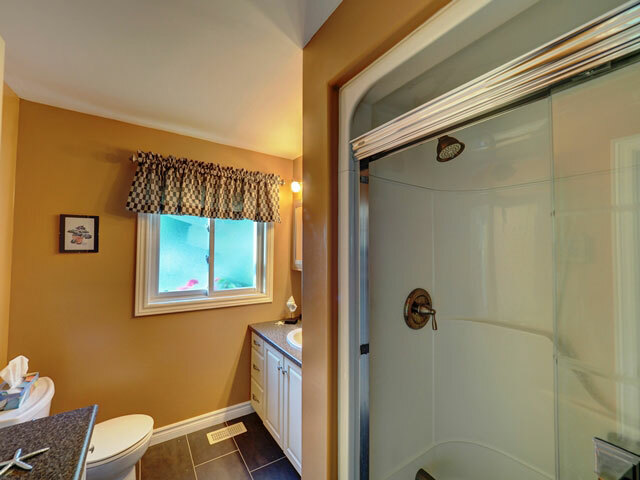 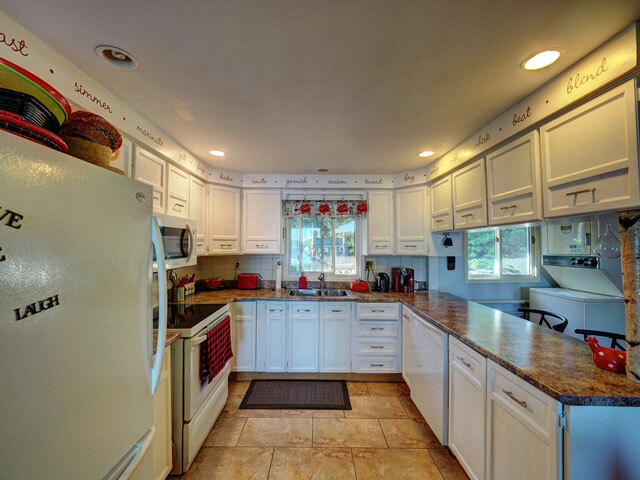 Efficient heating is provided by a propane forced-air furnace and stove. 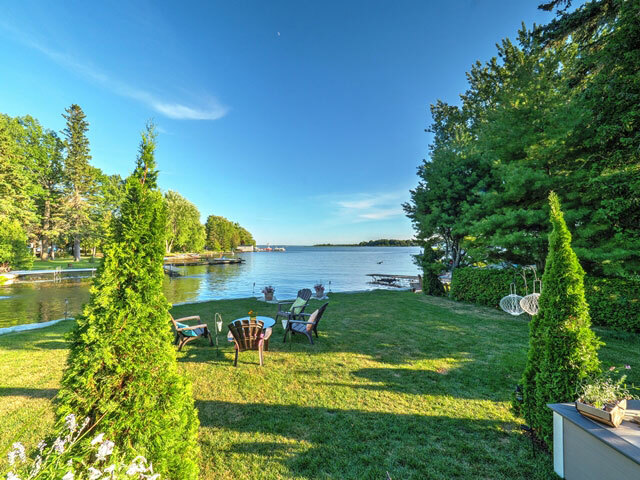 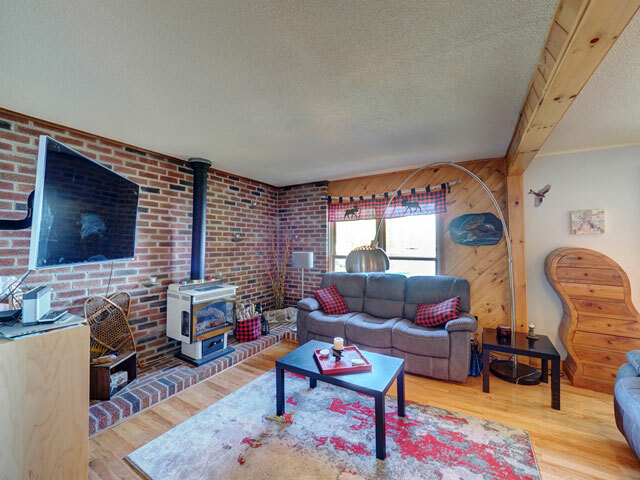 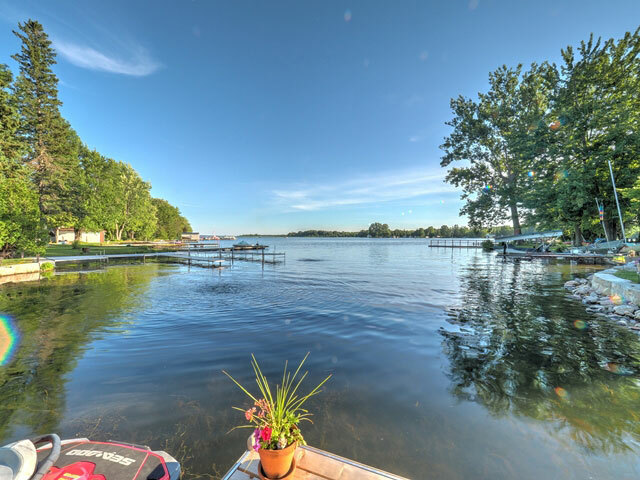 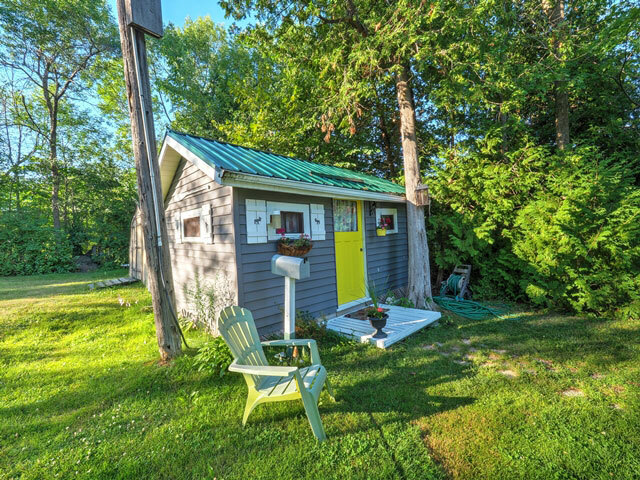 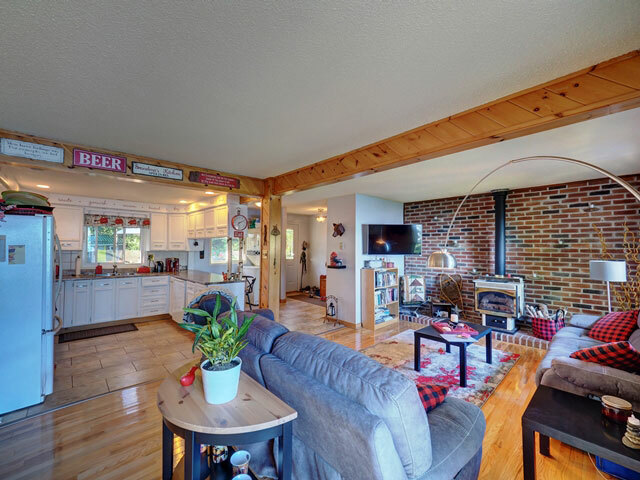 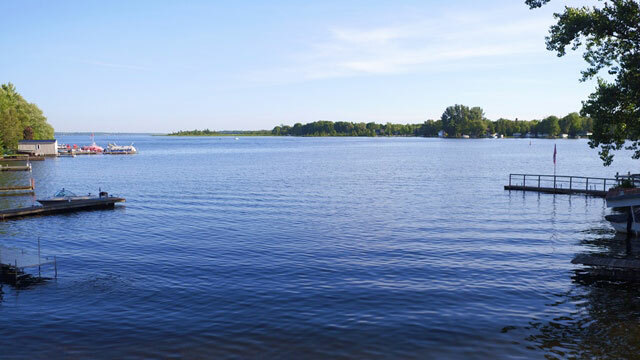 The south-facing aspect of the cottage is perfect for four-season living, as is the convenient access to services in Fenelon Falls.